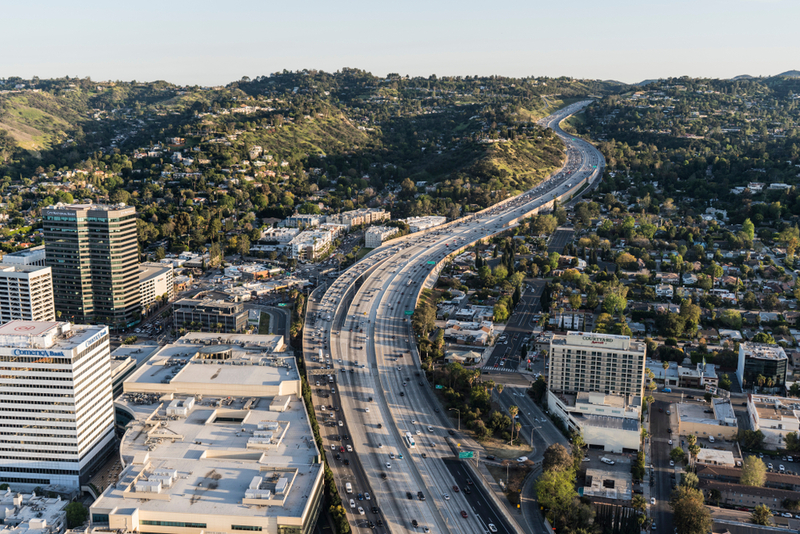 A rail transit project has serious momentum in Los Angeles, offering a potentially game changing alternative to the notoriously jammed commute on Interstate 405 over the Sepulveda Pass. Click on image for source article. A UCLA study tracked a year of injuries related to e-scooter use in two L.A. hospitals and revealed exactly how riders got hurt. Click on image for source article. A survey of L.A.’s Measure M supporters finds important lessons for other cities trying to rally transit support. 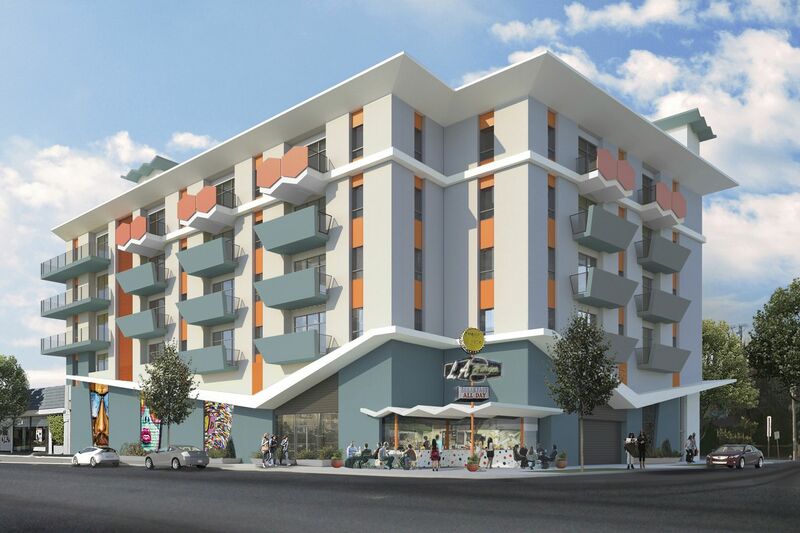 A former Orange Julius stand in Mid-City that was once targeted for preservation has been razed, and a mixed-use development is set to rise in its place. Click on image above for article. The Museum of Contemporary art will close its satellite location in West Hollywood where it has held exhibitions on architecture and design for more than 20 years. Click image for LA times article. Demands: smaller classes, more resources, charter restrictions, better pay. Click above for CityLab article. LA is a city of concrete. From Frank Lloyd Wright’s modernist mansions to Rudolph Schindler’s tilted houses, architects working there have embraced the material. A new map by Blue Crow Media shows some lesser-known structures are just as striking. Click on image for article. Earlier this month, the Los Angeles City Council reapproved the empty Sunset Gordon tower, clearing the way for the 22-story apartment building to reopen three years after a lawsuit forced its tenants to vacate. Now, the so-called Target Husk, another symbol of the contentious battles waged over planning and development in Hollywood, appears to finally have a path forward. Elon Musk claims to have built his tunnel – with his company’s own boring machine – for $10 million per mile. The tunnel has been panned by most transportation experts for providing no benefit to transportation and traffic reduction. It may just be a way for the elite to be exempted from traffic jams. Indeed, Musk’s own impatience with LA traffic was the germination of his project. If the point of Musk’s overly complex system is to move actual people, not cars, this is a very bad idea.